LAKE BUENA VISTA, Fla. (August 11, 2016) – An enduring Disney Parks classic, the Main Street Electrical Parade, will take its shimmering farewell trip through Magic Kingdom Park at Walt Disney World in Florida on Oct. 9, 2016. Since making its Florida premiere in 1977, the parade has become one of the most beloved entertainment spectacles anywhere. Watching the Main Street Electrical Parade has to become a rite of passage with parents and grandparents eager to share the nostalgic experience with their children. Families will have one more chance to see the parade and share this special memory, on select nights, before it departs. The vibrant parade, a perennial favorite with Disney guests, will next travel cross-country to Disneyland Park in Anaheim, Calif., for a limited engagement beginning early next year. Brought to light in the early 1970s, the original Main Street Electrical Parade helped establish a Disney Parks reputation for innovative, trend-setting live entertainment. As lights go down along the parade route, the parade brings a variety of beloved Disney animated feature films to life through three-dimensional floats covered with approximately half a million colorful LED twinkling lights. The parade’s iconic musical theme, the electrically synthesized “Baroque Hoedown,” is interwoven with favorite Disney themes. It all adds to the unique upbeat excitement of the procession. Some of the parade’s most impressive scenes are the 23-foot-tall Clock Tower over Cinderella’s Ball, complete with elegant ballroom dancers in light-covered costumes; the smoke-breathing, tail-wagging Pete’s Dragon; and the 108-foot-long red, white and blue flag finale. Other characters who make appearances include Peter Pan, Tinker Bell, Alice in Wonderland, Snow White and the Seven Dwarfs and, of course, Mickey Mouse. 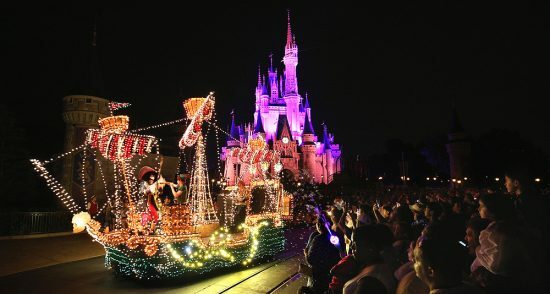 The Main Street Electrical parade at Walt Disney World Resort will not appear during Mickey’s Not-So-Scary Halloween Party nights. Walt Disney World guests interested in seeing the parade before it departs on Oct. 9 can check for the latest parade dates and times on WaltDisneyWorld.com or in the My Disney Experience app. 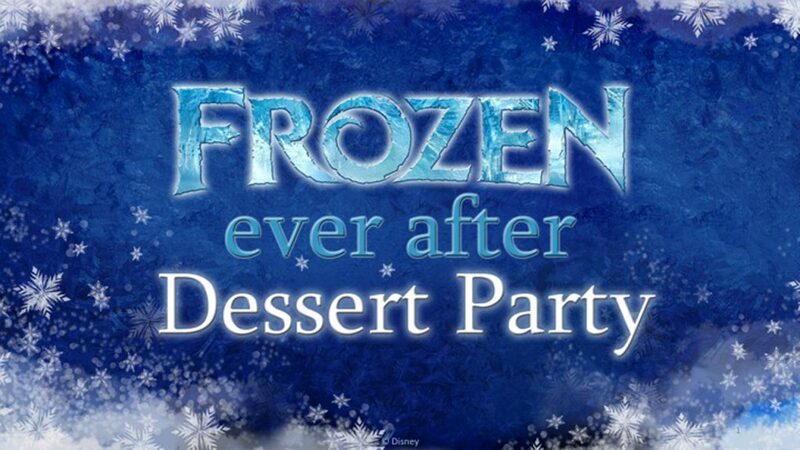 A new Frozen attraction is being planned for Epcot at Walt Disney World. The attraction will replace Maelstrom in the Norway Pavilion. According to the Disney Parks Blog the new attraction, will take our guests to Arendelle and immerse them in many of their favorite moments and music from the film. The pavilion will also include a royal greeting location where Anna and Elsa can meet our guests. This is a controversial move as many feel that Frozen is out of place in Norway since Arendelle is a fictional setting. But with Frozen currently the 5th most popular movie in the world right now, it only makes sense that they do this. In this episode we have a grab-bag of random topics. Daniel talks about his trip to Knotts Berry Farm, Tommy and Chris tell us how the Magic Bands at Walt Disney World work, and we also talk about the new Legends of Frontierland game at Disneyland. We also weigh in on the Club 33/New Orleans controversy. 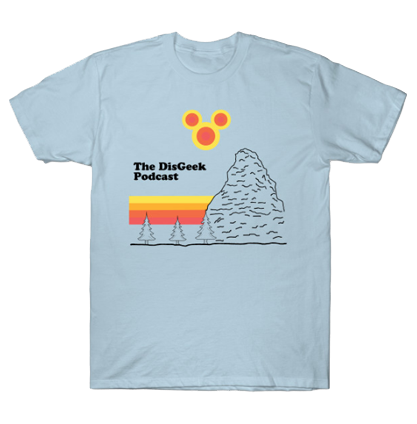 In celebration of the 20th anniversary of the classic Disney film, The Lion King. Disney’s Animal Kingdom presents, Harambe Nights. A hard ticket event that includes a nighttime party, food, and a brand new concert, The Lion King – Concert in the Wild being shown in the all new Harambe Theatre.